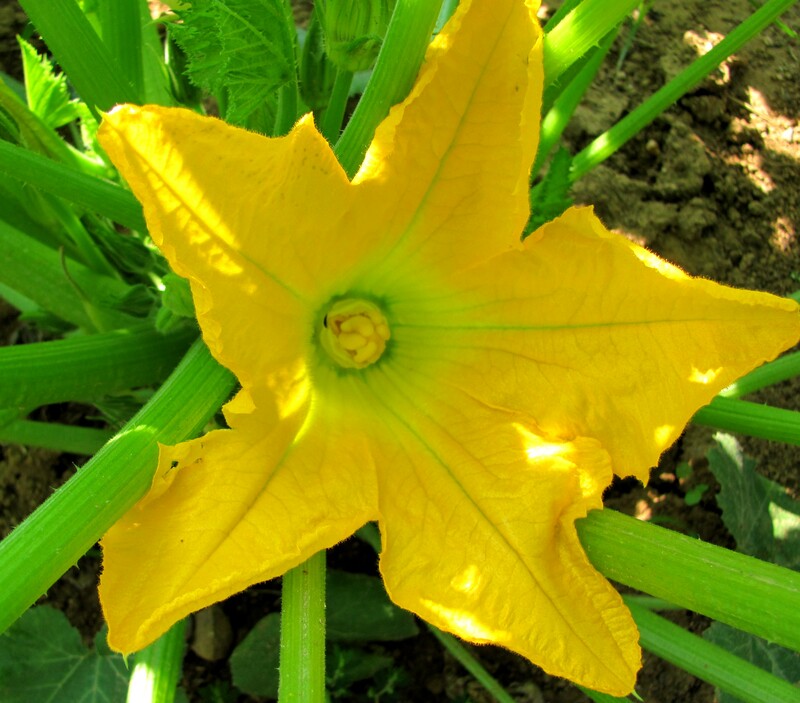 This entry was posted on May 28, 2012 at 10:59 am and is filed under Uncategorized with tags Squash blossom. You can follow any responses to this entry through the RSS 2.0 feed. You can leave a response, or trackback from your own site. I like the fact that your WP sit allows viewers to make your oictures bigger two times like blogger can do. I just think its a geat way to look at pictures and it’s very fast. What about the zucchini?